This week, Eastman in partnership with SHiFT Design is hosting more than 50 design students from across the country at a unique, maker-inspired camp experience. Students attending SHiFT Tennessee set up camp for the week at Bays Mountain Park & Planetarium in Kingsport, Tenn. 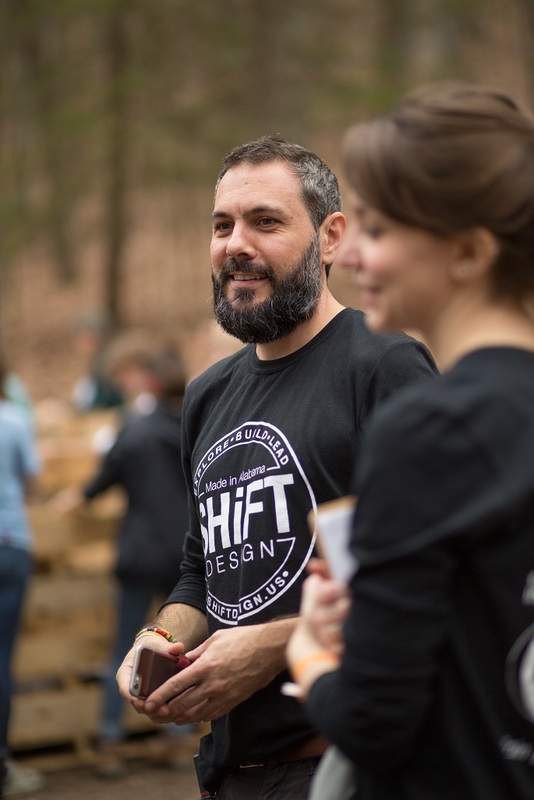 ShiFT Design is a community of makers, connectors, designers and creators, based in Tuscumbia, Al. 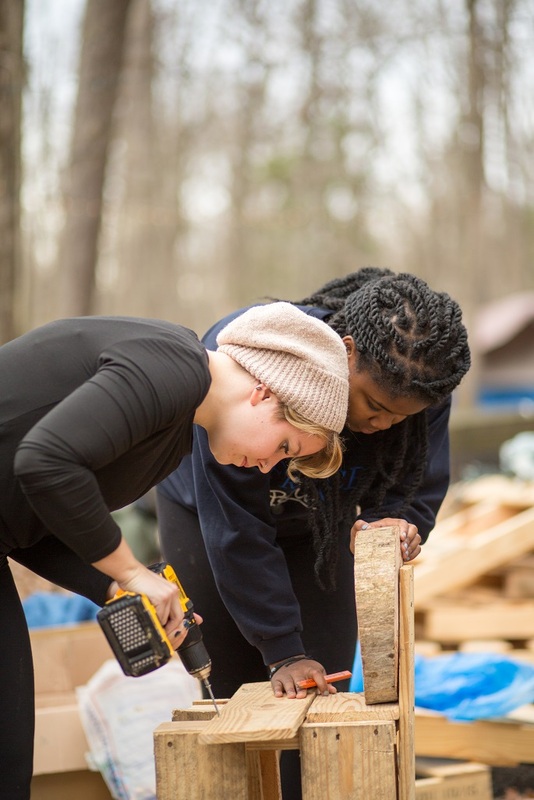 During SHiFT Camp, students step out of the classroom and work with basic materials, such as wood, metal and ceramics. Working in teams, students bring their knowledge and various design backgrounds together to create a story for the mountain. 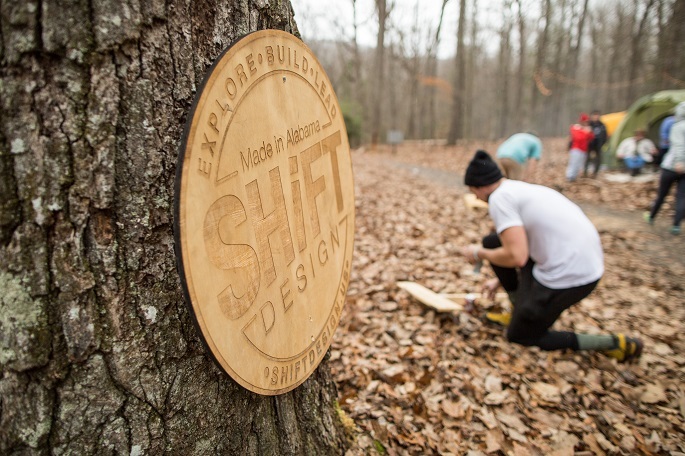 December 17, 2015 /3BL Media/ - Known as SHiFT Tennessee, the week-long event is nestled in Bays Mountain Park & Planetarium and focuses on the “Story of Making.” Attendees will explore the nature around them and interact with global material experts and local craftspeople that will immerse them in the local history and educate them on the art of making. 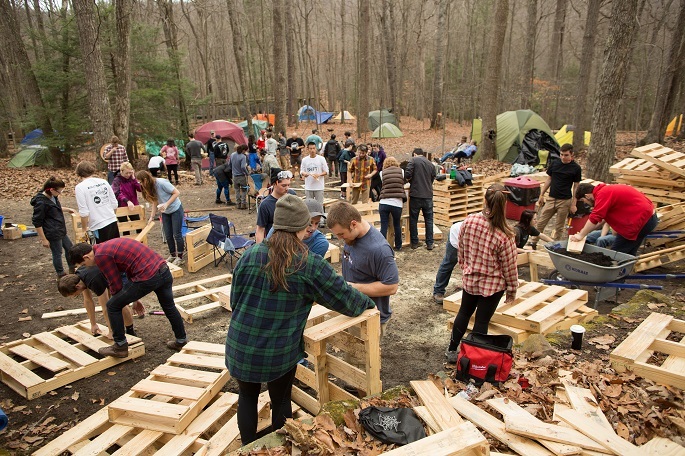 The students will also be challenged to create new wayfinding systems for Bays Mountain inspired by their local learnings. At the end of the week, teams will present “walking stories” using a variety of materials and craftsmanship. Based in Tuscumbia, Alabama, SHiFT Design is an open community of makers, connectors, designers and creators. 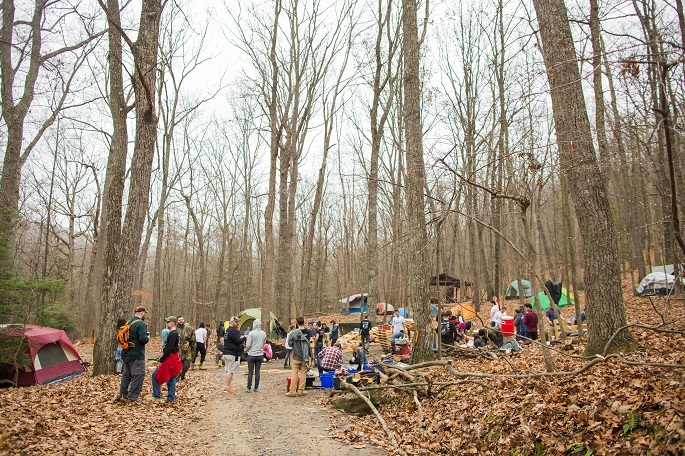 For the first time, SHiFT is hosting a winter experience in our very own backyard. The SHiFT Tennessee event spurred from a mini design challenge held in February with McCabe, Foster and 12 industrial design students from SCAD. The students collaborated with Bays Mountain staff to identify potential design and infrastructure improvements for the park. The idea of a new wayfinding system resonated with both the designers and park staff. For Eastman, this event is an example of focusing on the right projects with the right partners to make a difference in our communities. "It is always a pleasure for Eastman to work with these young pre-professionals,” adds Bryan Shackelford, material design representative at Eastman. “Helping them launch into careers of significance to our business is not only investing in our own future but also the future of markets, families, and communities beyond our vision. Beyond that, the students inspire insight in us as well."